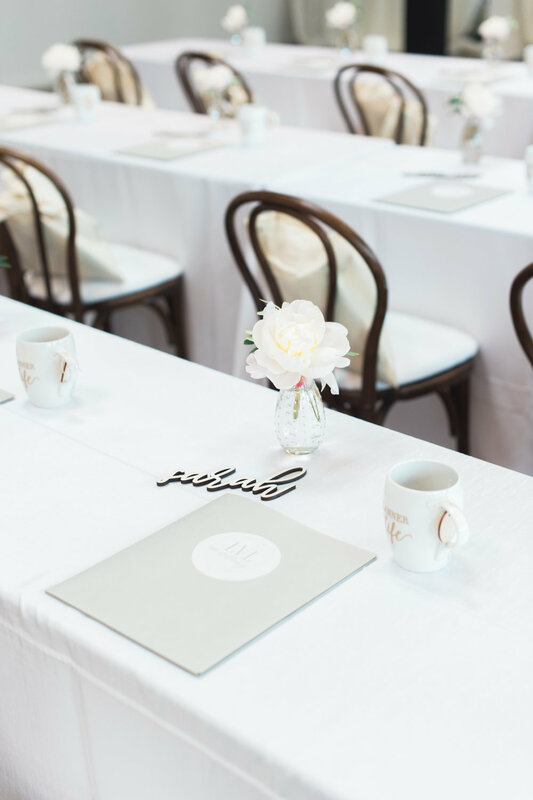 We kicked off the summer with our June Wedding Planner Workshop! We had 26 wedding planners join us from all around the world for 3 days. 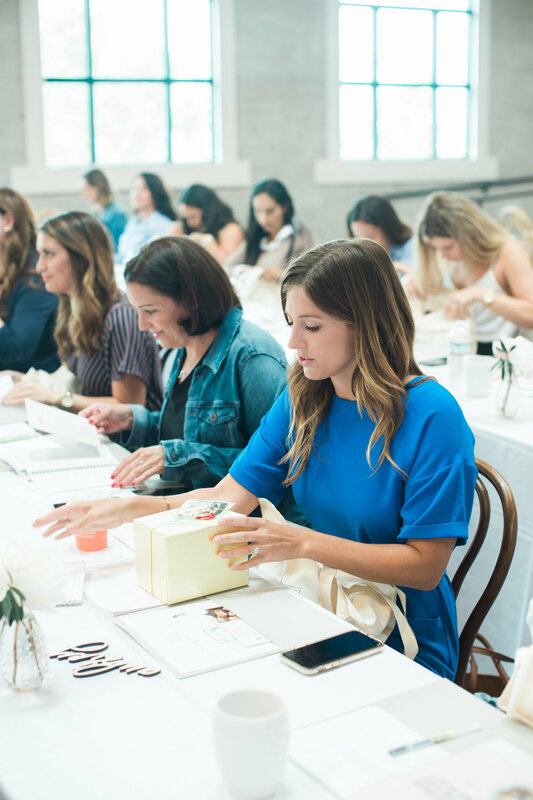 The 3 days encompass building a community, learning from pros in the industry and building a strong foundation to a successful wedding planning career. 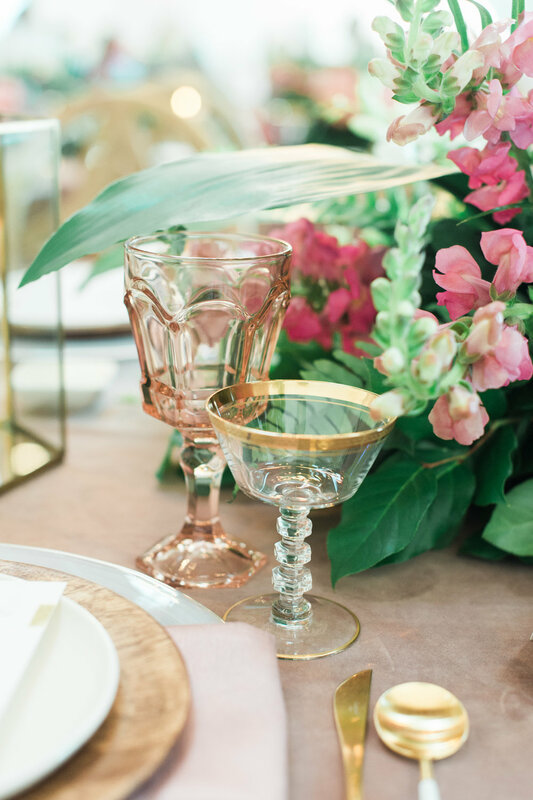 Our goal is when wedding planners to leave our workshop they have tangible skills and a support system to take their dream of being a wedding planner to the next level. Many planners want to know exactly what you learn over the 3 days so we are here to give you a little behind the scenes day by day! These ladies know how to party!